Housefly, Flesh Fly, Fruit Fly and Sewage Fly. 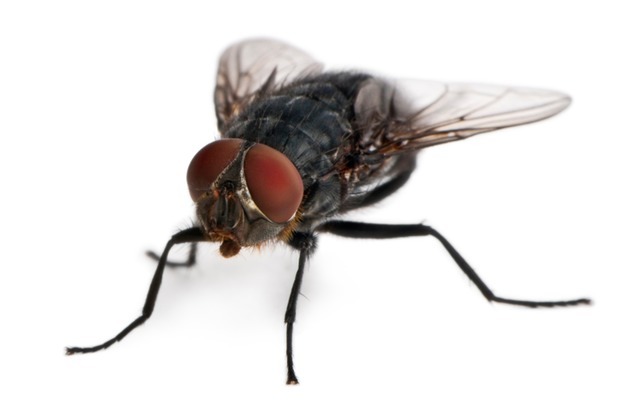 An adult Housefly can cover as distance of 5km at a top speed of 6km per hour and beat its wings 200 times per second. 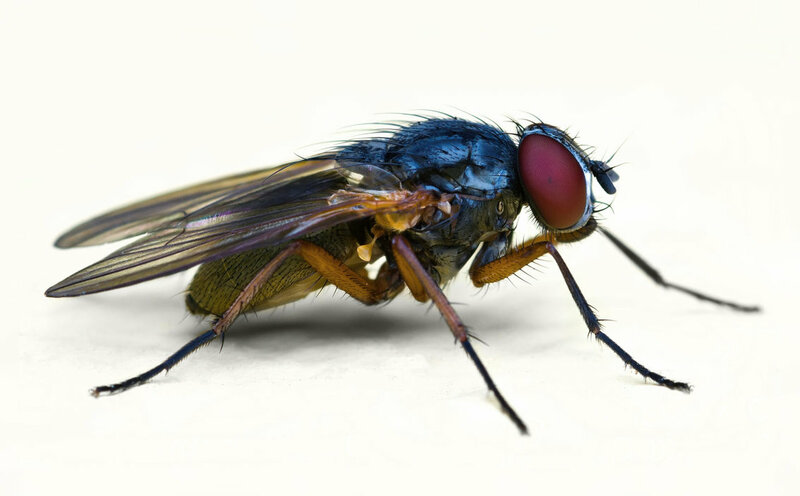 The life cycle of the Housefly takes only 2 weeks to complete and the adult female can live for about 2 months. Disease transmitters eg. gastroenteritis, typhoid, cholera and tuberculosis. Causing major problems where infestations over-spill from breeding sites such as rubbish tips and animal houses. Sanitation and habitat elimination are keys to managing. Ultra low volume misting of all potential breeding grounds and harbourages for immediate extermination. UV insect sticky trap are able to caught the flies 24/7 in internal area.